Sandra Cisneros has been awarded the PEN/Nabokov Award for Achievement in International Literature, “conferred annually to a living author whose body of work, either written in or translated into English, represents the highest level of achievement in fiction, nonfiction, poetry, and/or drama, and is of enduring originality and consummate craftsmanship.” The judges for 2019 were Alexander Chee, Edwidge Danticat, and Valeria Luiselli. 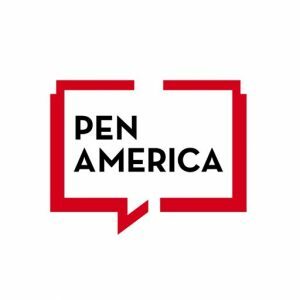 The $50,000 prize is given by PEN America in collaboration with the Vladimir Nabokov Literary Foundation. 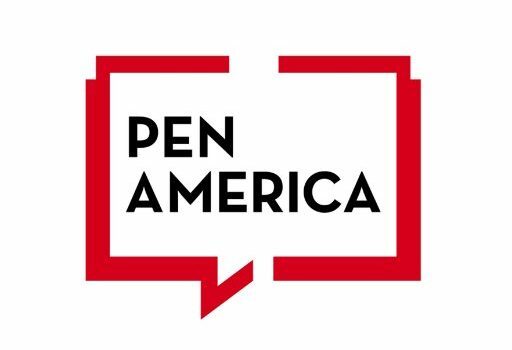 Cisneros will be honored at the 2019 PEN America Literary Awards Ceremony to be held February 26, 2019 at the NYU Skirball Center for the Performing Arts in New York City.